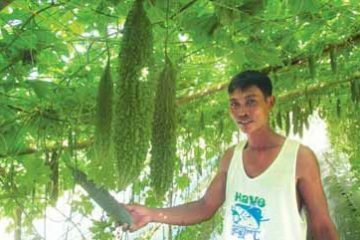 The Philippines is lucky to still have vast areas of land for agricultural and forest use, and due to its rich soil, diverse indigenous vegetables can be found in many parts of the country. 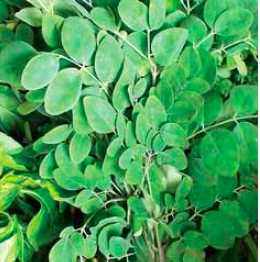 kamunggay or marungay, is often described as a ‘wonder plant’ due to its many uses, such as a common ingredient for soup dishes and as a herbal medicine to treat different ailments. In a national nutrition survey conducted by the Food and Nutrition Research Institute of the Department of Science and Technology (FNRI-DOST), it was found that vegetables only comprise 12.8 percent of total household consumption, and only 3.9 percent of this represents the consumption of green leafy and yellow vegetables. Vegetables are valued not only for their contribution of fiber to the diet, but also for their nutrient content. 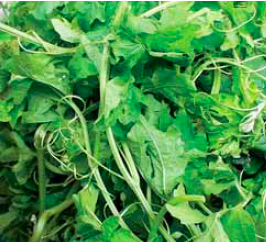 Green leafy and yellow vegetables are rich in iron, vitamin A, vitamin C, calcium, and other micronutrients, the FNRI said. 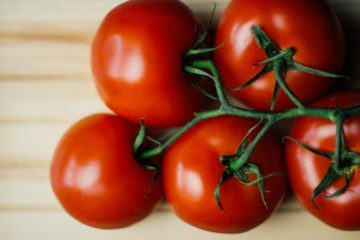 The Nutritional Guidelines for Filipinos of the FNRI not only recommends the eating of a variety of foods everyday, but also the eating of more vegetables and fruits daily so that Filipinos can get the essential vitamins, minerals, and fiber needed for the regulation of body processes. Saluyot, which is one of the most nutritious vegetables in the Philippines, is described by the FNRI-DOST as the source of health and beauty of Egyptian royalty, including Cleopatra, due to its high antioxidant activity that can reduce the appearance of wrinkles and fine lines in the face and body. Earlier, a project conducted by the Bureau of Agricultural Research (BAR), in coordination with the World Vegetable Center, launched the promotion of at least 10 indigenous Philippine vegetables. These are the alugbati (Basella alba), ampalaya (bitter gourd), himbabao (Allaeanthus luzonicus), kulitis (Amaranthus), labong (bamboo shoots), upo or bottle gourd (Lagenariasiceria), malunggay (Moringa), pako (fiddlehead), saluyot (Corchorus), and talinum (Talinum triangulare). 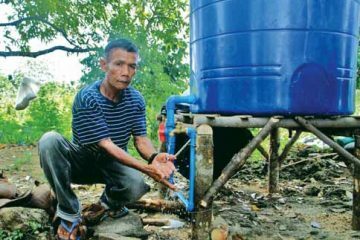 The project, dubbed “Promotion of Indigenous Vegetables for Poverty Alleviation and Nutrition Improvement of Rural Households in the Philippines,” was implemented by the Department of Agriculture (DA), National Nutrition Council (NNC), and local government units (LGUs). 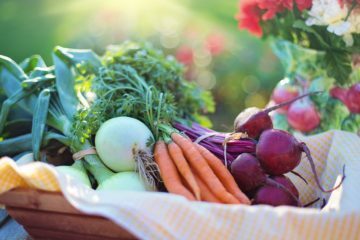 The project proponents advocated for the aggressive encouragement of Filipinos to produce and consume local vegetables for sustainable and healthy living. For its part, the Department of Education (DepEd) earlier issued guidelines for the promotion of indigenous vegetables. 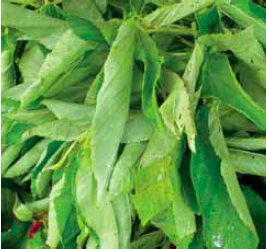 Ampalaya leaves are used in many vegetable dishes, and one can get various benefits from this bitter plant. The program includes the planting of indigenous vegetables in school and household gardens—a cheap, sustainable, and a feasible way to address two problems simultaneously: undernutrition and food insecurity. Likewise, a collaborative project conducted by the FNRI-DOST, International Institute for Rural Reconstruction (IIRR), DepEd, and International Development Research Center (IDRC) entitled “Integrated Approach to Address Food and Nutrition Security in the Philippines,” utilizes indigenous vegetables from school gardens in a supplementary feeding program among school-aged children in two target schools in Cavite. The project integrates Gardening, Nutrition Education and Supplementary Feeding or simply GarNESupp, to alleviate undernutrition of the target students in the two selected schools. Upo, which is abundant in the country, is also one of the common ingredients of a variety of Filipino dishes because of its health benefits. Sustainable food sources, like gardens, are important, especially in times of low food production, while the utilization of indigenous vegetables can provide variety to household diets and help in forming good attitudes towards healthy eating among children. 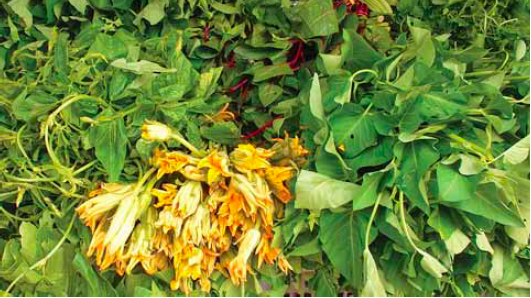 The FNRI-DOST also developed recipes utilizing indigenous vegetables that can be found in the school garden. These recipes were also used in the supplementary feeding of 160 schoolaged children, six to eight years old, conducted by the FNRI-DOST, IIRR, DepEd, and IDRC. 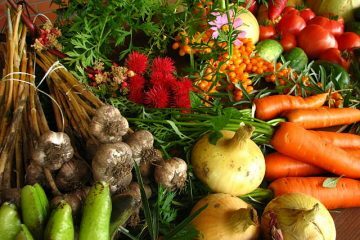 According to the FNRI, the introduction of indigenous vegetables to school children familiarizes them with local produce, which keeps them from solely consuming and opting for the produce of high-yielding and foreign crops. 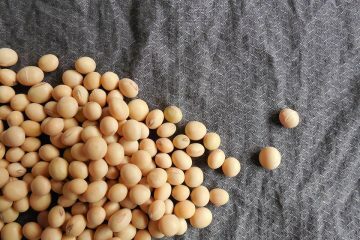 Using indigenous vegetables in supplementary feeding programs also decreases costs and allows for the dissemination of proper information, ensuring the continuous consumption of healthy food among school-aged children. 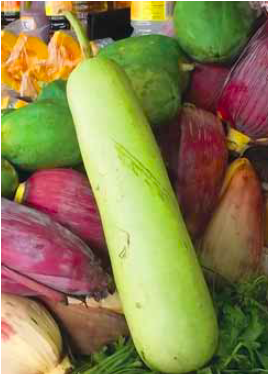 These are some of the indigenous vegetables that can be found easily and which are affordable in the various local markets, like at the San Francisco del Monte public market in Quezon City. It is therefore the right time to look back and reserve a place for indigenous vegetables on our dining tables for our health and well-being. This appeared as “Value of the Modest Indigenous Vegetables” in Agriculture Monthly’s July 2015 issue.